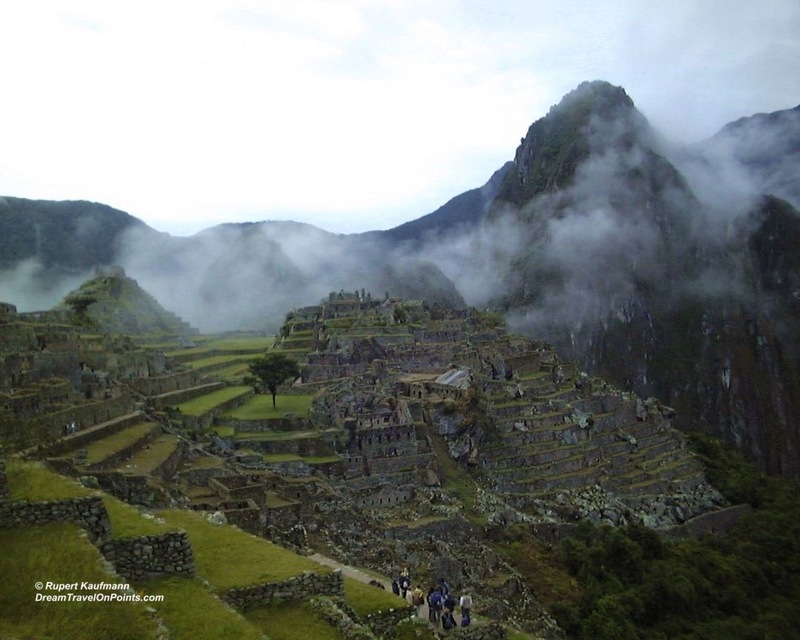 Fantastic Foto Friday: The Inka Trail to Machu Picchu, Peru! This photo was one of the most anticipated moments of my travels – after hiking the Inka Trail, which was considered a path of pilgrimage at its time, after fighting the grueling path up to Dead Woman’s Pass (no joke!) and being slowly introduced to the Inka history, we got up in the dark of night of the fourth day for the final hike to the Sun Gate to see the sun rise over Machu Picchu. It’s hard to describe just how amazing it feels to see it – you have really earned those views when you get there! If you want to read more about the hike and Machu Picchu to see if you should go on this trek, read my report about the Inka Trail to Machu Picchu! Sounds like to exotic a place to visit? Let me help you plan your trip with TravelMadeEasy Services! My favorite city in South America: Buenos Aires, Argentina! 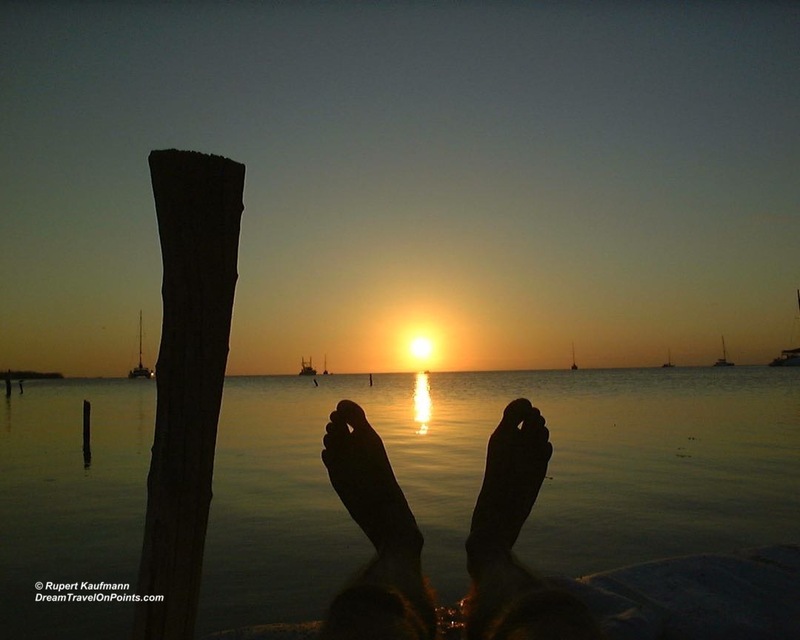 Fantastic Foto Friday – Caye Caulker, the barefoot island! They call Caye Caulker in Belize the barefoot island – and it’s true. With sandy roads, restaurants with chairs in the sand and happy hours on the beach, your toes will be wiggling in the sand most of the time and you might as well leave your shoes at home. If you just need to getaway, check out my review of Caye Caulker, and get ready for a beach getaway to one of the most relaxed places I know! Sounds like too exotic a place to visit? Let me help you plan your trip with TravelMadeEasy Services! Best dinner in Montevideo’s old town – Jacinto!